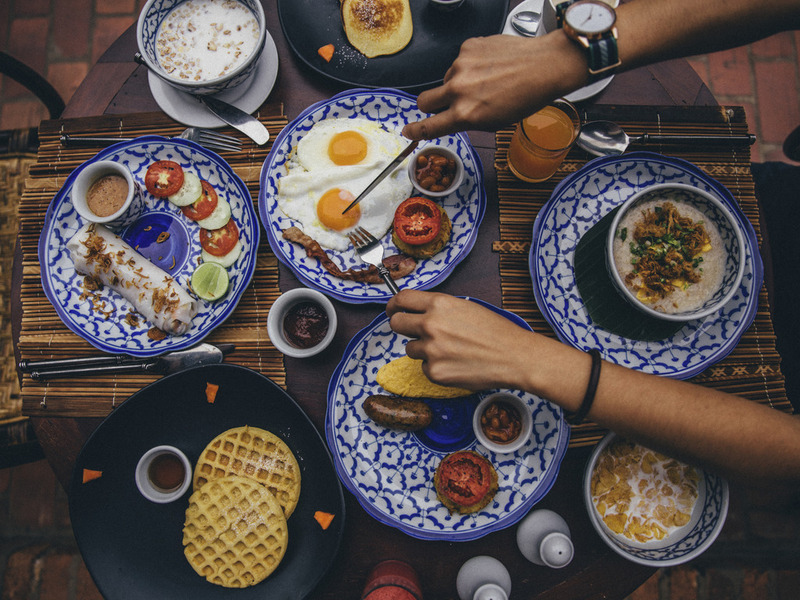 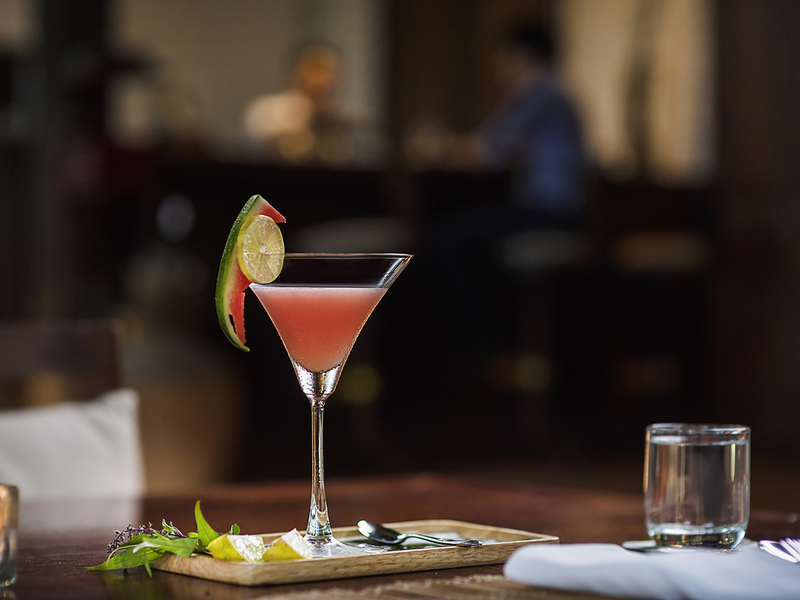 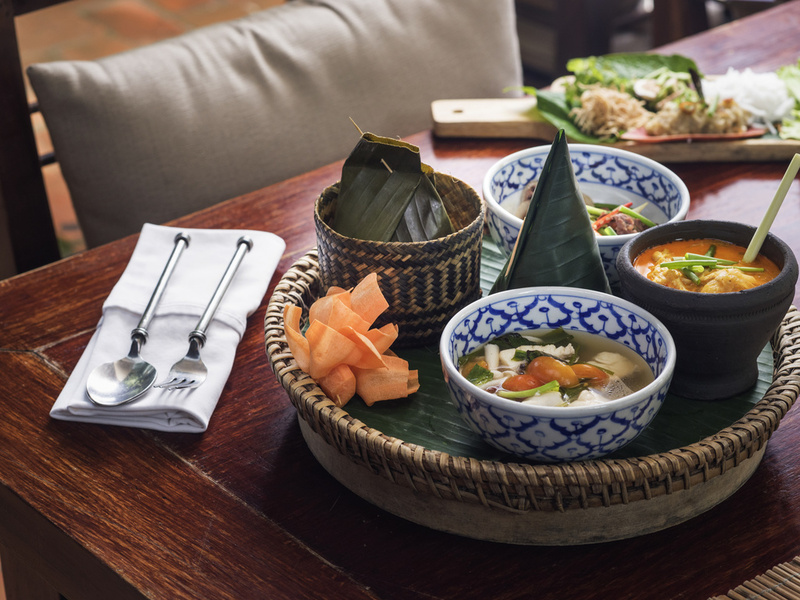 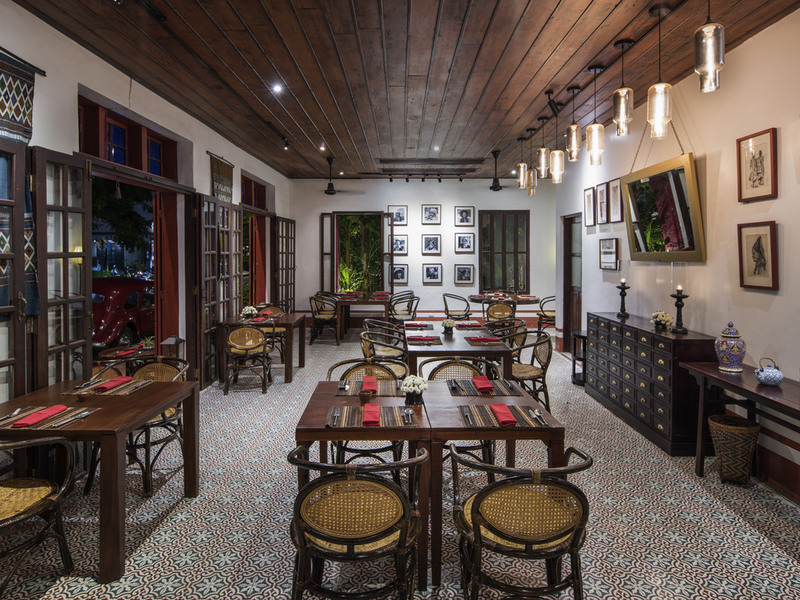 Feast on succulent Lao cuisine to the gentle sounds of traditional folk music in a cosy indoor bistro or al fresco courtyard. 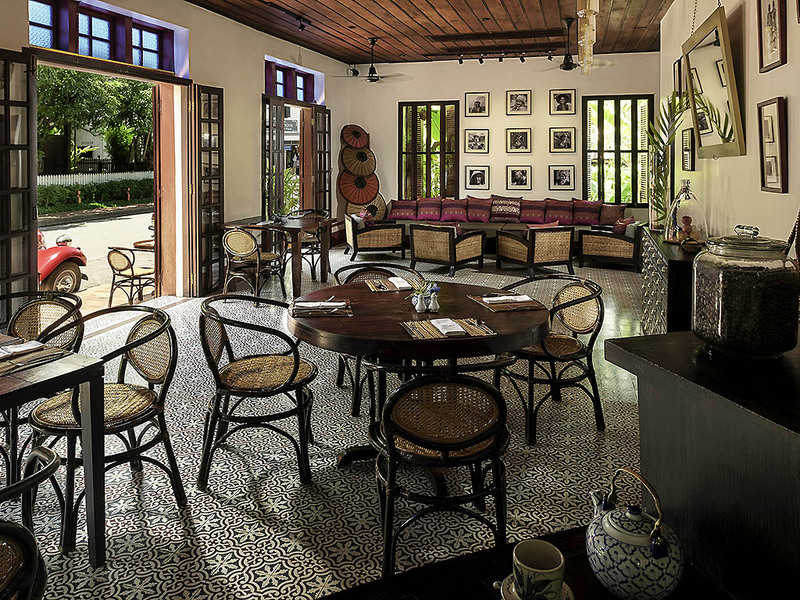 Serving food fit for kings, 3 Nagas Restaurant upholds Luang Prabang's long-standing reputation for culinary excellence. 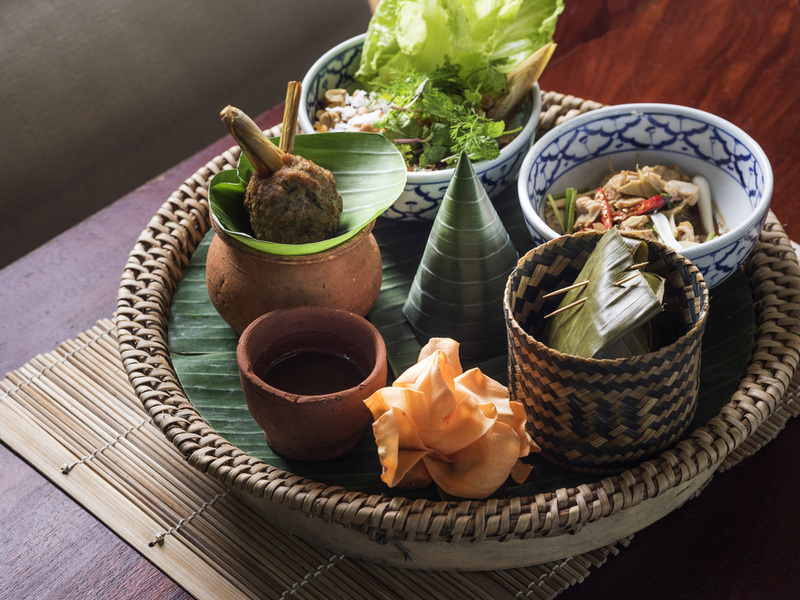 The Chef signature dish: No visit to 3 Nagas is complete without the tasting of fried Mekong Riverweed with spicy buffalo jam, the perfect appetizer to go with Beerlao. 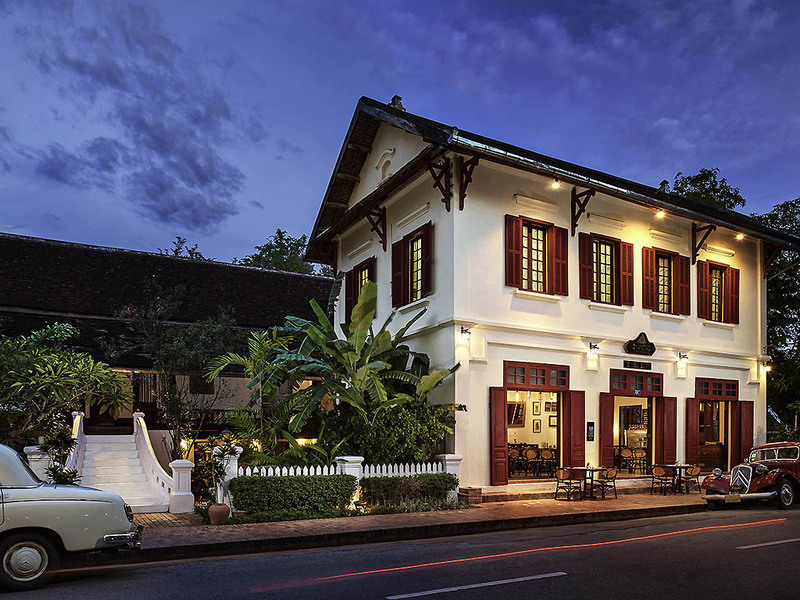 3 Nagas is a charming boutique hotel located in the center of Luang Prabang's UNESCO World Heritage site. 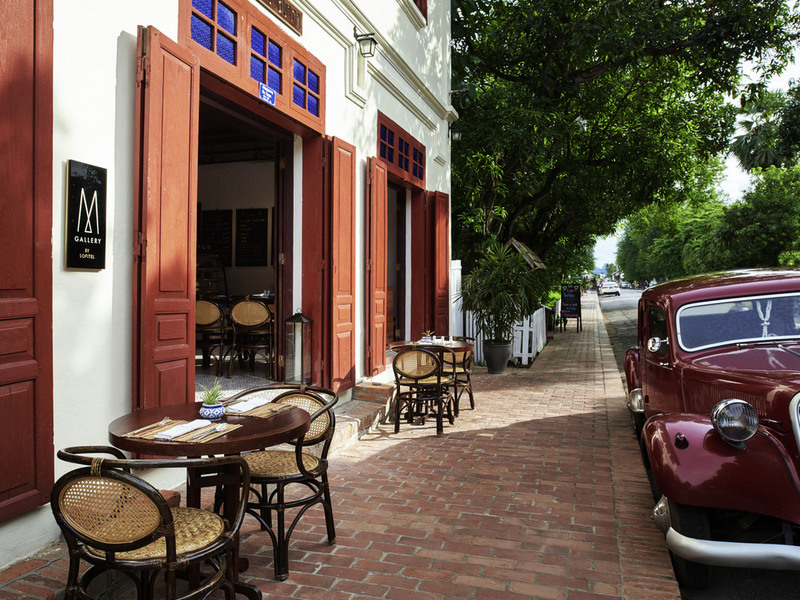 The hotel is 15 rooms in 3 restored historical houses, blending contemporary style with traditional architecture and a gorgeous courtyard garden. 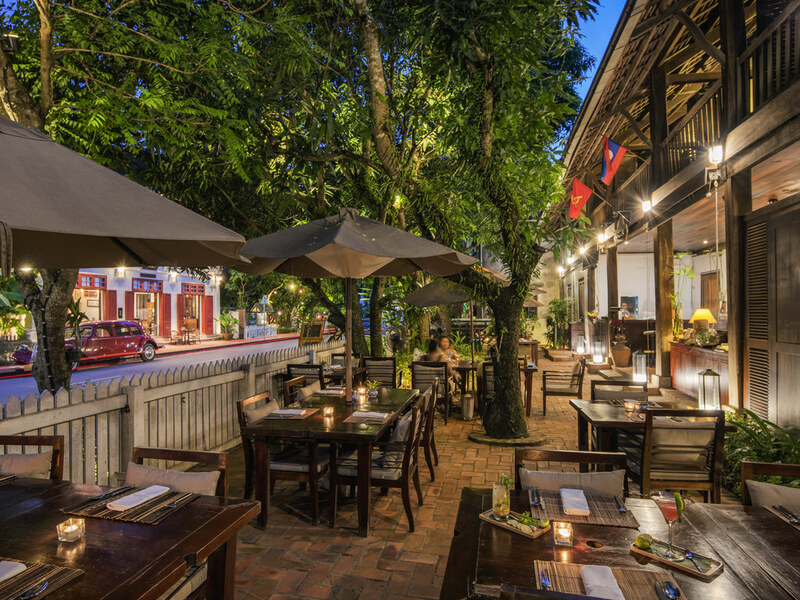 Our address in the center of town within a short walk to major tourist attractions such as more than 30 Temples, two Rivers and the Night Market makes 3 Nagas the perfect place to enjoy the idyllic Lao lifestyle for leisure.